To make this ice cream, start by making the chocolate base. Mix 1.5 cups of milk (I used skim, but whole milk would be richer) and 5 ounces of chopped dark chocolate. Stir constantly until the milk begins to steam but does not boil. Remove the mixture from the heat. In a side bowl, whisk together 5 egg yolks, 1 cup of sugar, and a pinch of salt. 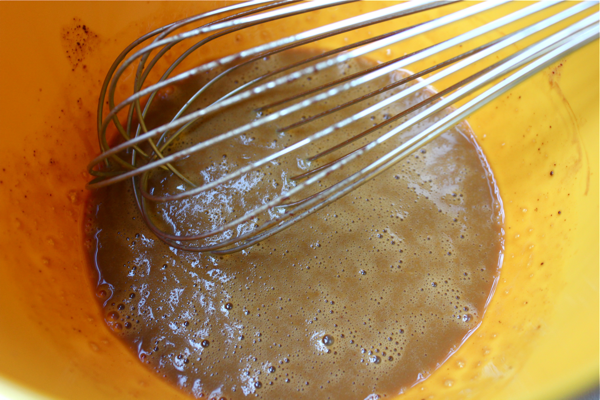 Slowly ladle in some of the chocolate milk, whisking constantly so the yolks warm up. Then, add all of the yolk mixture into the pot of chocolate milk. 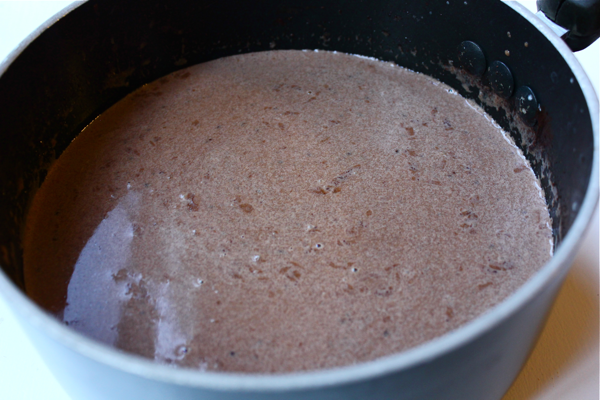 Over medium heat, constantly stir the chocolate milk until it starts steaming again until it thickens into a custard. Don’t let it boil. Pour 1.5 cups of heavy cream into a side bowl, and then stir in the chocolate custard mixture. Add in 1 teaspoon of vanilla extract. It’s time to chill the chocolate ice cream base. 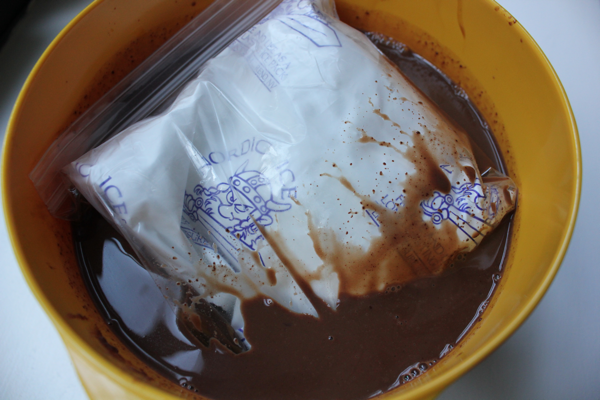 I like to put an ice pack in a plastic bag and submerge it in the mixture for faster chilling. Put the bowl in the fridge until it is completely cold. Churn the ice cream according to your ice cream maker’s instructions. 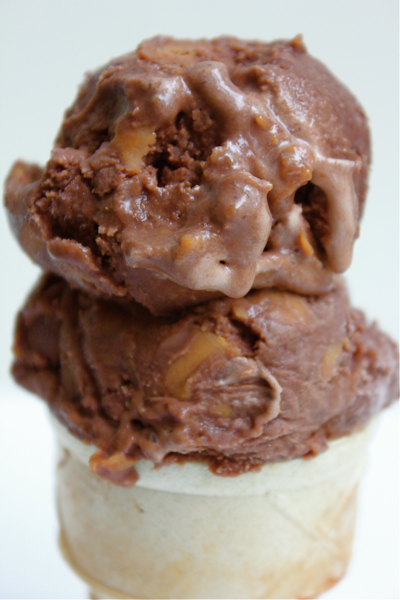 If you want to add peanut butter swirls to your ice cream, drizzle in about 4 tablespoons of peanut butter right before you turn the ice cream maker off. I used all natural peanut butter, which has a looser consistency. 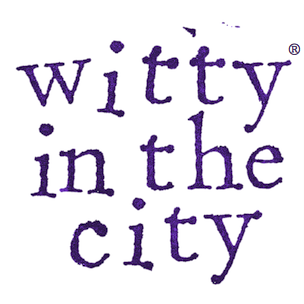 If your peanut butter can’t be drizzled, try whisking it in a pot over low heat until it loosens up. Freeze the ice cream in a container until it’s solid. Then, eat it up. This one is hard to resist! 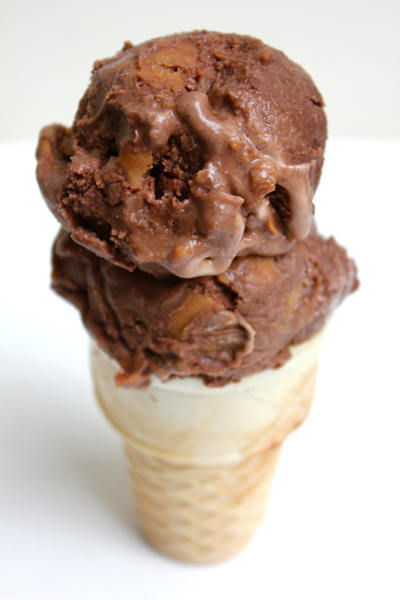 The recipe for chocolate ice cream was adapted from Williams Sonoma.